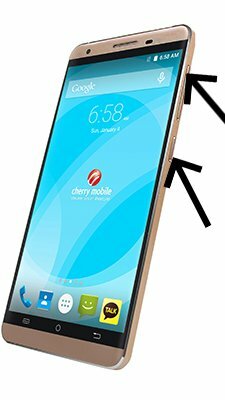 How to update Cherry Revel 3G? To update the Cherry Revel 3G you need to install an alternate firmware (ROM). If the device does not automatically update by itselves. You can use the new firmware for your smartphone. Hi! No, Cherry Revel 3G will not receive Android Lollipop or Marshmallow upgrade. Hi! You can use official firmware for Cherry Revel 3G by link above. can covert revel 3g to lte? Hi! No, 3G or LTE is determined on the hardware level, so convert 3G to LTE impossible. Hi! The password is “moxxxgsmsandwich”. 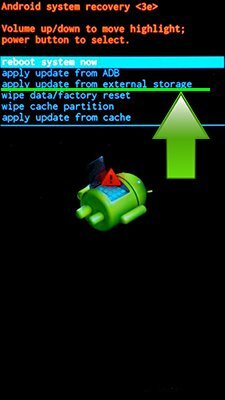 can you please add lollipop update? Hi! Unfortunately there is no Android Lollipop update for Cherry Revel 3G. Hi! There is no Android Lollipop update for Cherry Revel 3G. Hi! Unfortunately there is no Android 5.1 update for Cherry Revel 3G.